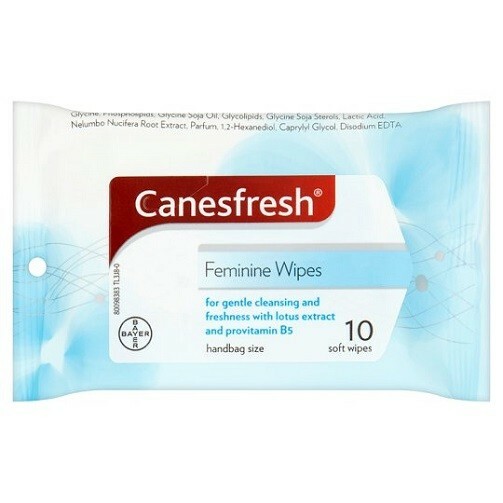 Canesfresh Feminine Wipes provide daily cleansing and freshness for your intimate area. It has a calming lotus extract and pro-vitamin b5. These wipes are handy when you’re on the go while on your period and they are practically sized to fit into all of your handbags! Gently use on your intimate area and then flush away. Use only once.